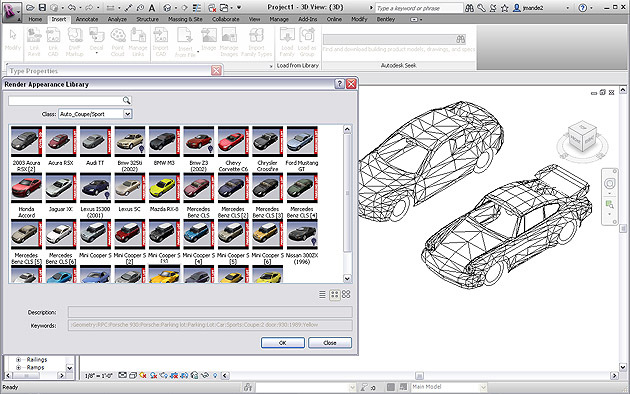 ← Have You Tried Autodesk Cloud rendering? It’s Fast and Free. Thanks alot, tried it and it worked like a charm! Again thanks for the solution! !